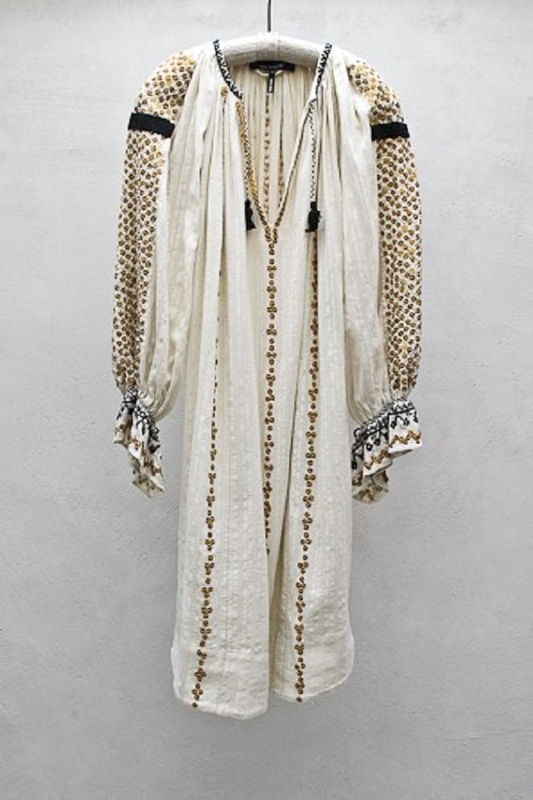 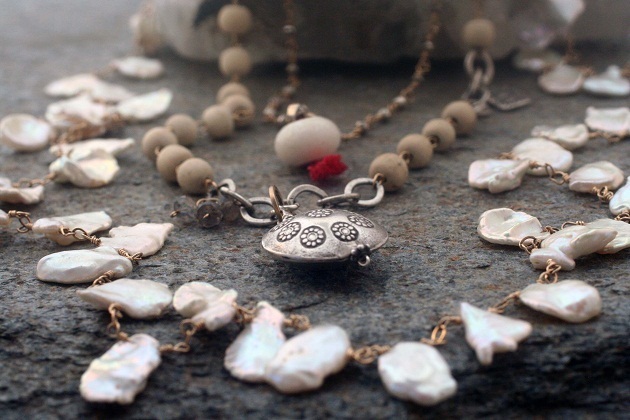 Studio Blue Custom Jewelry.... White Keishi Pearls, Wood Beads, White Coral, w/ red silk accent. 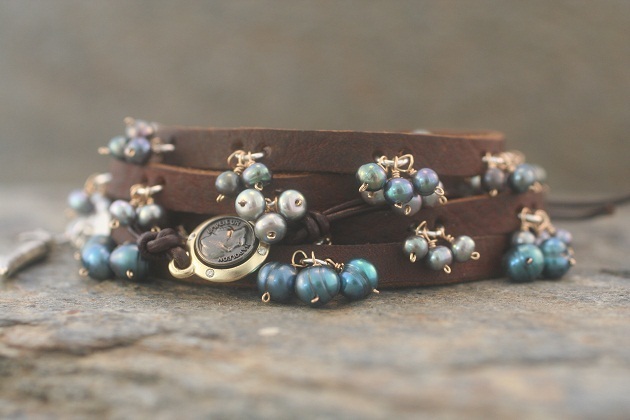 Studio Blue new item: Leather Wrap Bracelets (single and double wrap) in black pearls. 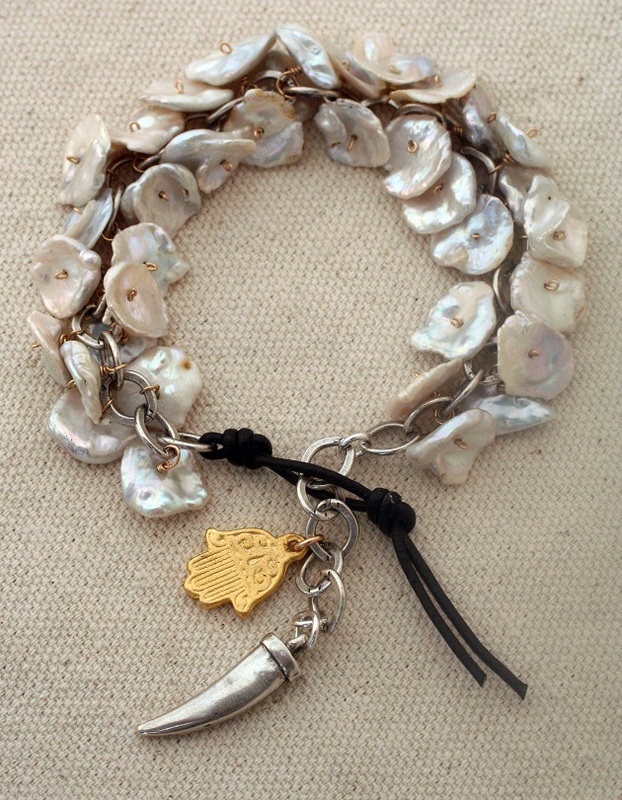 Also shown with our Roman Coin/Leather Bracelet. 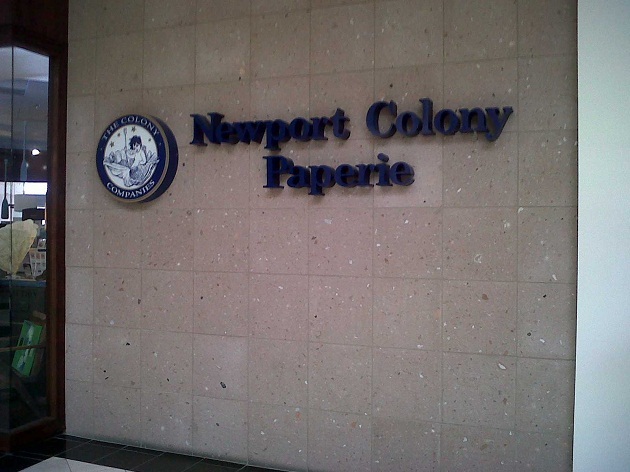 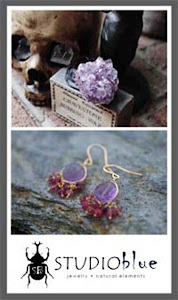 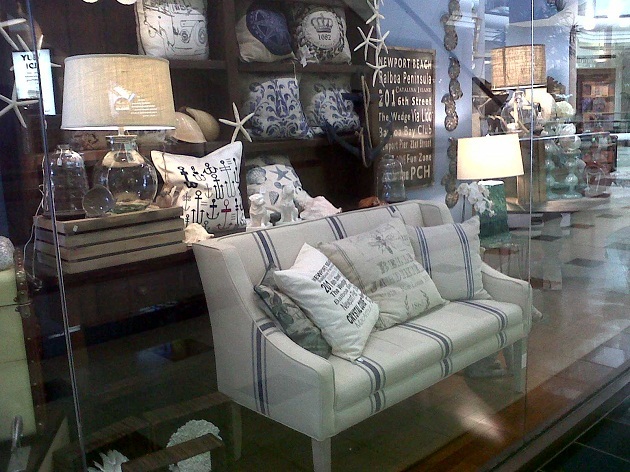 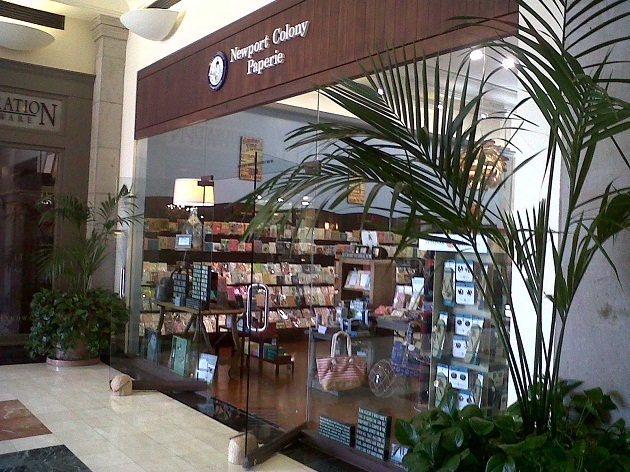 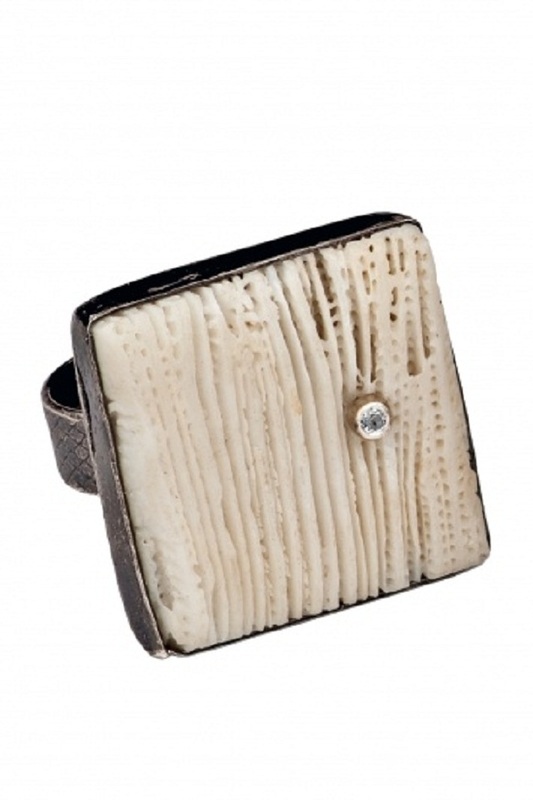 You can now find Studio Blue Jewelry in the Newport Colony Paperie at Fashion Island, Newport Beach, CA.